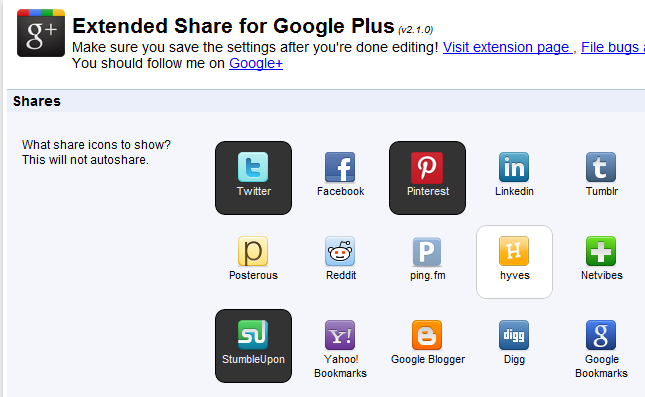 Do Share: one of the best Google+ extensions around. It lets you write and schedule your posts ahead of time. It makes sharing links to Google+ from any tab on Google Chrome easy as well. Extended Share for Google Plus: extends Google+ sharing so you can share your posts on multiple social networks including Twitter, LinkedIn, and Facebook. 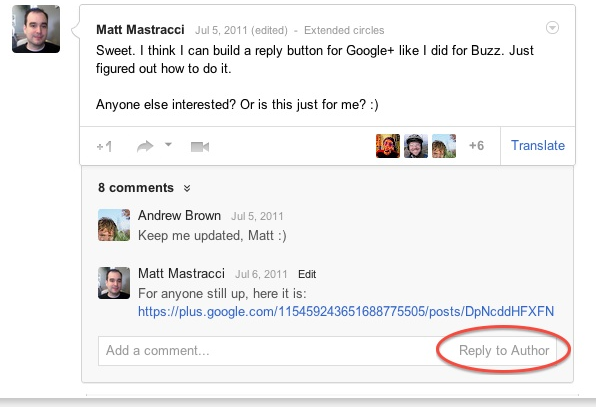 Replies and more for Google+: adds reply and reply-to-author buttons to Google+ comments so you can better keep up and interact with others. 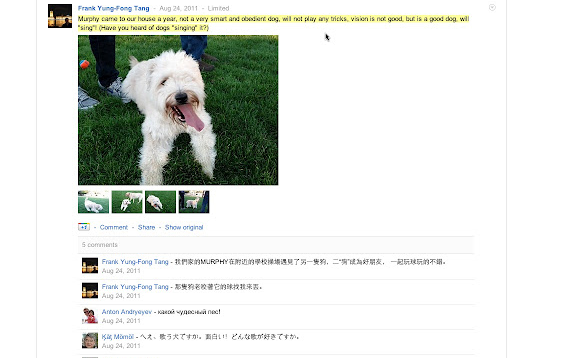 Google Translate for Google+: a bit of a hit and miss but when it works, it saves you time translating Google+ posts that may not be in your language. My Hangouts for Google Plus: lets you get more out of Google+ Hangouts. Hangouts are a superb tool for businesses. With this, you will see all your limited and public hangouts and can perform screen capture and other neat tasks. Google+ is always improving. It is going to be even better in a few more months. Thanks to the above extensions, you can get more out of what the site already offers.